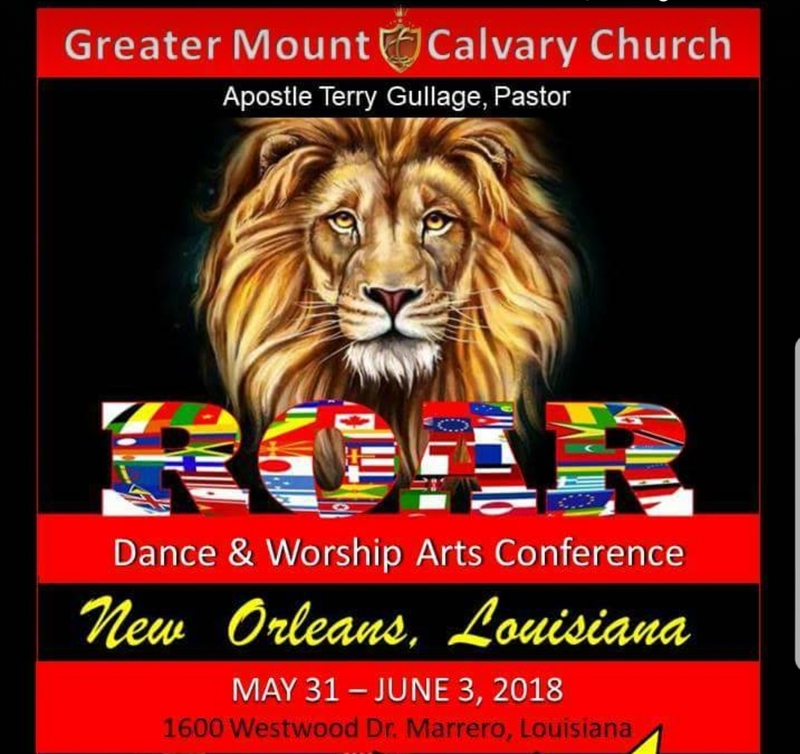 Welcome to the ROAR Dance & Worship Art Conference 2018 accommodations page! Below you will find the hotels that we have negotiated rates for you to take advantage of! Both hotels are inclusive of breakfast. The hotel code is ROAR when you call and please take note of the cut off dates to reserve your room. If you are looking for group rates on airfare please email info@itravelwithfavor.com. We look forward to seeing you at the conference! Can I book nights before and/or after these dates? This hotel may or may not honor this group rate for nights before and after the event. Room rates for pre- and post- nights may vary in price and will fluctuate depending on availability. PLEASE EMAIL info@itravelwithfavor.com or cruisinwithcherith@gmail.com for group flights of 10 or more passengers... The sooner, the better! 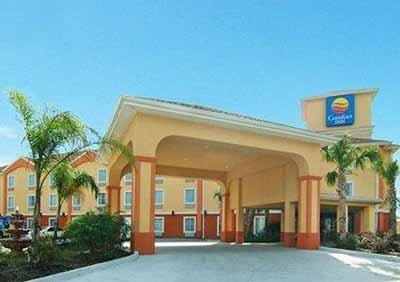 Click here for some last minute hotel deals! Sorry, no hotels selected or all hotels are past the cut-off date for reservations. If the cut-off date has past, please call hotel to see if there is still time to book under this group block. DISCLAIMER: It is the responsibility of the event coordinator and/or the event coordinator's company to ensure the accuracy of the event page displayed above. Lexyl Travel Technologies and its affiliates are not responsible for any inaccuracies in the content controlled by the event coordinator shown above. Please wait while we process your request. Please do not refresh this page.